1. 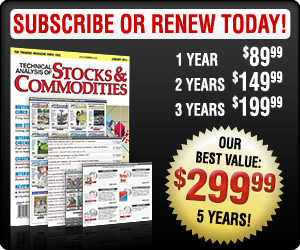 Technical Analysis of Stocks & Commodities Technical Analysis, Inc.
6. Working Money, at Working-Money.com Technical Analysis, Inc.